Nokia 3310 (2017): Hotty or Notty? | TOKITECHIE'S BLOG Nokia 3310 (2017): Hotty or Notty? HomeOpinionNokia 3310 (2017): Hotty or Notty? Nokia 3310 (2017): Hotty or Notty? 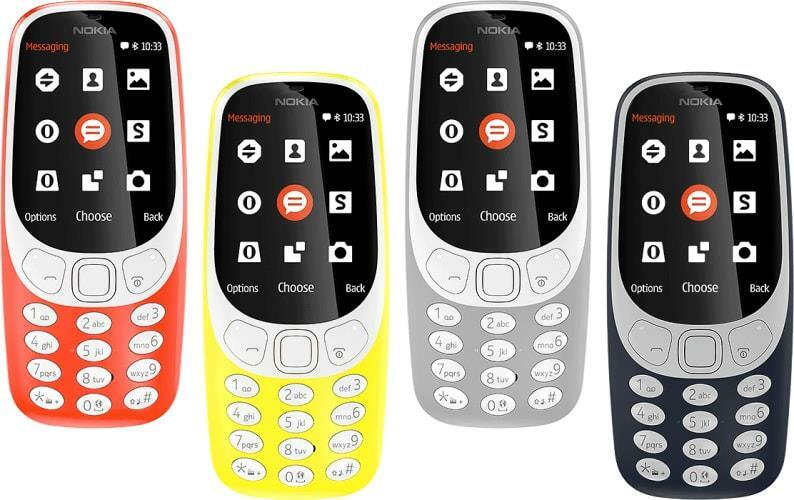 HMD Philippines just announced [via] that the latest Nokia 3310 is now available in the Philippine stores nationwide for a suggested retail price of P2,490. Having the privilege to own a Nokia 3310 back in the day, i felt nostalgic when i first saw the reimagined Nokia 3310. I can still remember how the matte casing of the classic Nokia 3310 felt in my palm, the feedback of each key when typing using the physical keypad and the iconic monotone ringtones. But the retro fun about the Nokia 3310 wears away easily. I don't know why, but I think I was only nostalgic about it because of the name given to this new phone. The latest version of the retro phone has the current look of a modernized design which is presented in vibrant color choices for a glossy shell. 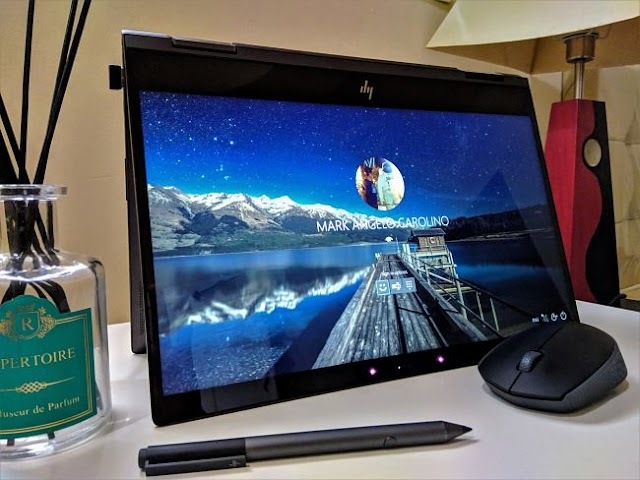 Personally, I think it would be better if HMD also added the classic blue matte finish variant but they didn't. Do these hypes about the current Nokia 3310 enough to make me go crazy about this new phone? I think not. The new Nokia 3310 isn't terrible but for me, it wasn't good enough either. The classic Nokia 3310 [the 2000 edition] is known for its solid durability and insane long battery life. It is indeed the king in that aspect some seventeen years ago. Did I just say seventeen years ago? Yeah right, old techs like the Nokia 3310 classic and the 2017 edition remind us how far the mobile phone technology has evolved. Comparing the Nokia 3310 2000 Edition to its great grand son the Nokia 3310 2017 Edition, there isn't much interesting feature that the latter can offer which will make it memorable for some 17 more years from now. So for me, the classic Nokia 3310 (2000 Edition) is the Hotty.